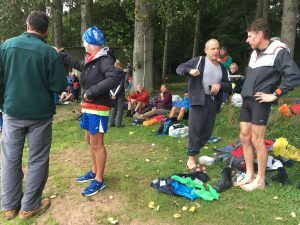 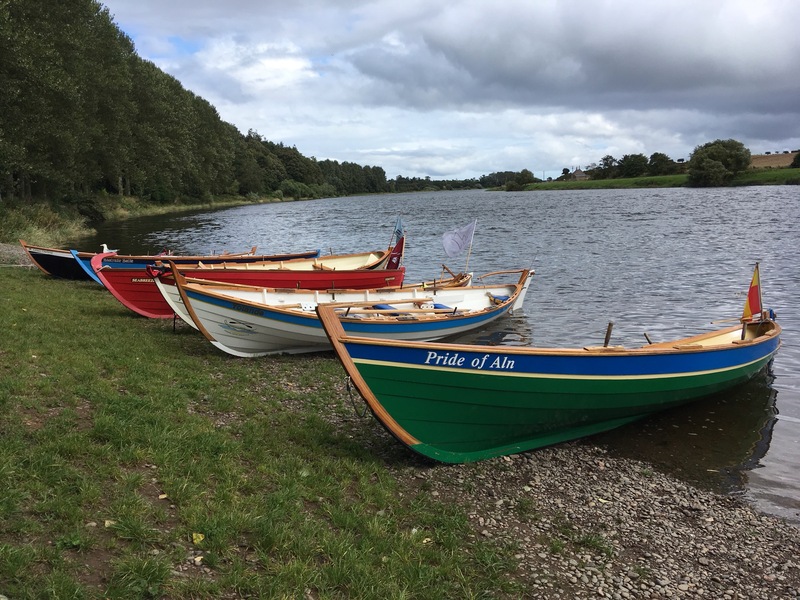 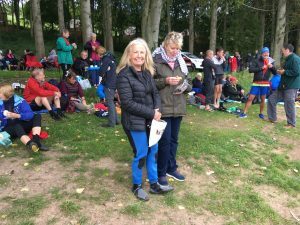 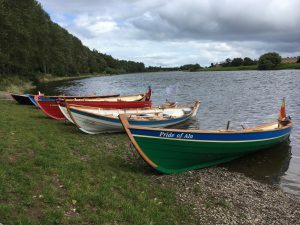 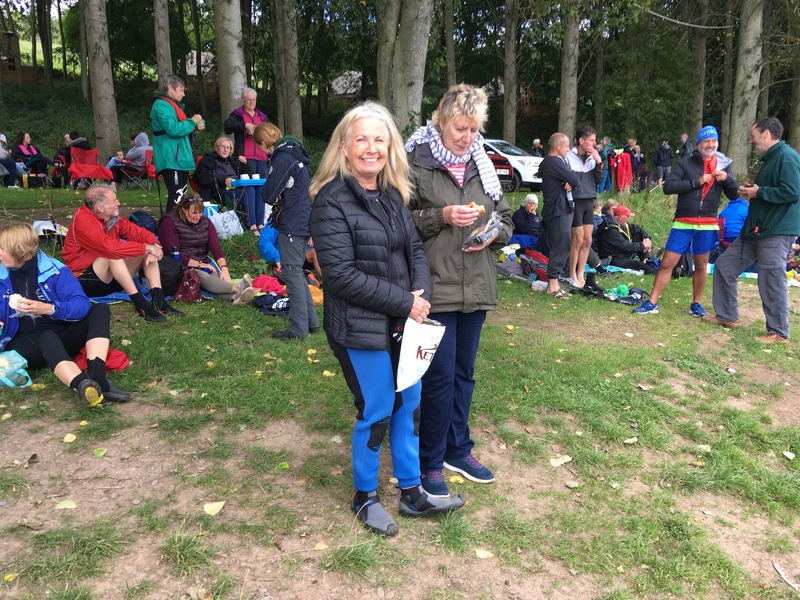 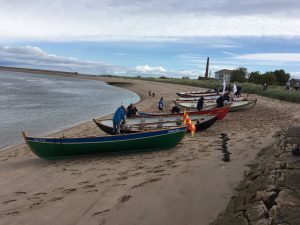 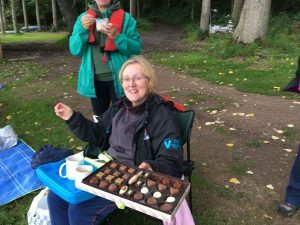 A very enjoyable day was had on Sunday 9 September when we joined other clubs to row from Spital lifeboat station at Berwick on Tweed, up the river to Paxton House. 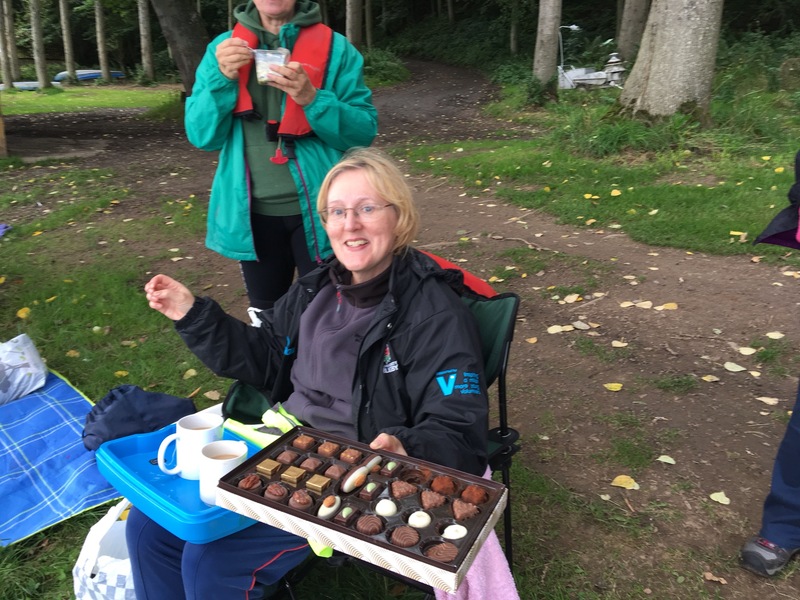 Weather was mostly dry and as usual the food on offer was a delicious mixture of healthy and sweet indulgence. 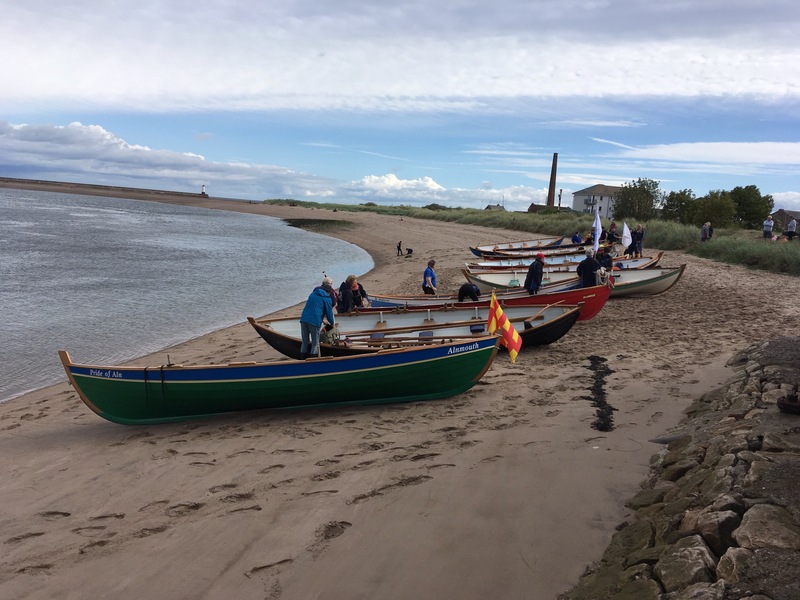 We had 14 members taking part and everyone had a chance to row either with Pride of Aln or Craster’s Jolly Fisherman.